Load Tracking your Equipment Transport| Heavy Haulers! Follow the path of your construction equipment while it ships. Our automatic load-tracking service, sends you regular position updates for as long your cargo remains in transit. 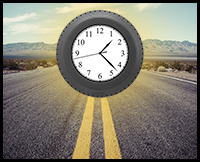 Now you can determine to the minute when your construction equipment will arrive at its next destination. Your updated position reports are delivered automatically to any email account you choose. Don’t worry about phoning your representative or contacting your driver. The exact GPS location of your heavy equipment is broadcast to you at least four times each day, for the entire duration of your transport. Never again worry about your equipment while it transits. Trust your tracking service to keep you updated. Once your cargo ships, your tracking service starts tracking your load. Your position alerts are delivered to the email address you provide us. Need more information? Ask your representative to schedule your updates more frequently each day. We can send you alerts less frequently, as well. Just speak with your representative about how often you’d like updates, and for how many days. Updates are accessible on your cell phone, desktop or tablet. With GPS cargo tracking, you can estimate your delivery time to the minute. Who knows, depending upon the schedule, you might be able to use your equipment the day it arrives. Do you need to rent equipment to help you unload your shipment? Save big by shaving off a couple hours of rental time because you know exactly when your transport will arrive. Same with work crews! 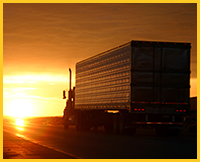 If an exact schedule is important to you, ask for automatic tracking services on your cargo. Are you the type who worries the entire time your construction equipment is in transit? 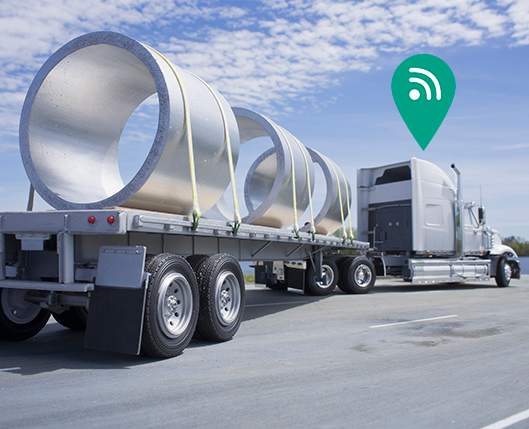 Ease your mind by adding location-tracking services to your hauling package. You’ll know whether your shipment is maintaining its schedule. If an unexpected delay occurs, you’ll be alerted soon enough to adjust your planning to incorporate the new information. 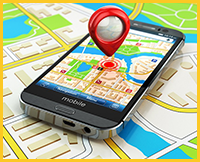 For people who like to stay on top of things, automatic GPS tracking is the answer. We can haul your load no matter what the weight, size, quantity or type of equipment, machinery, vehicles, freight or cargo you need to haul. Allow our expert team to direct you to the shipping methods which will get your your load where it needs to be, all while minimizing the time, energy and hassle along the way. Quick & Easy Shipping Estimate!